Unless you started working out in 2015, you probably have workouts saved in a variety of fitness apps. 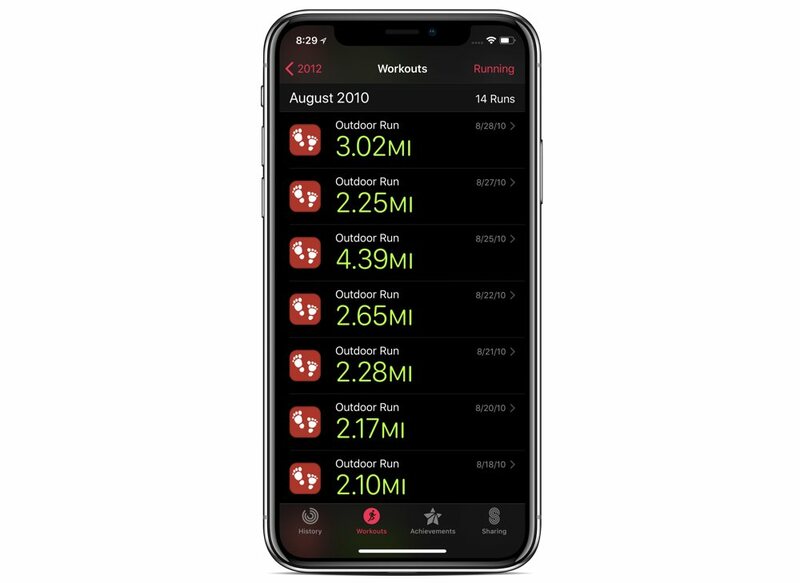 Popular ones include Runkeeper, Strava, Runtastic, Endomondo, Nike+, Polar Flow, and Garmin Connect. 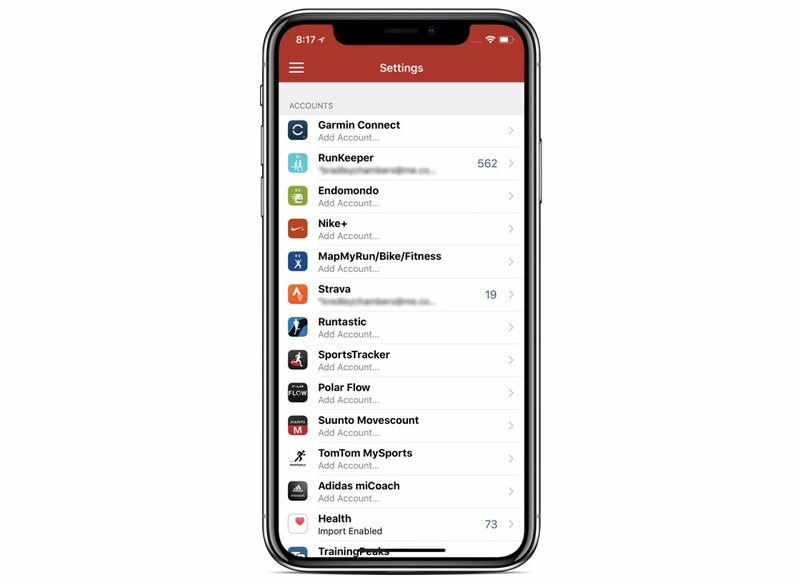 While I like keeping a backup of my workouts in other apps, I really want to have my entire history inside of Apple’s Health and Activity app. Thanks to a great app called RunGap, that is entirely possible. Once you download the app, go to Accounts & Settings. Then, sign into the app where all of your workouts are stored. Next, tap Share & Export under tools. 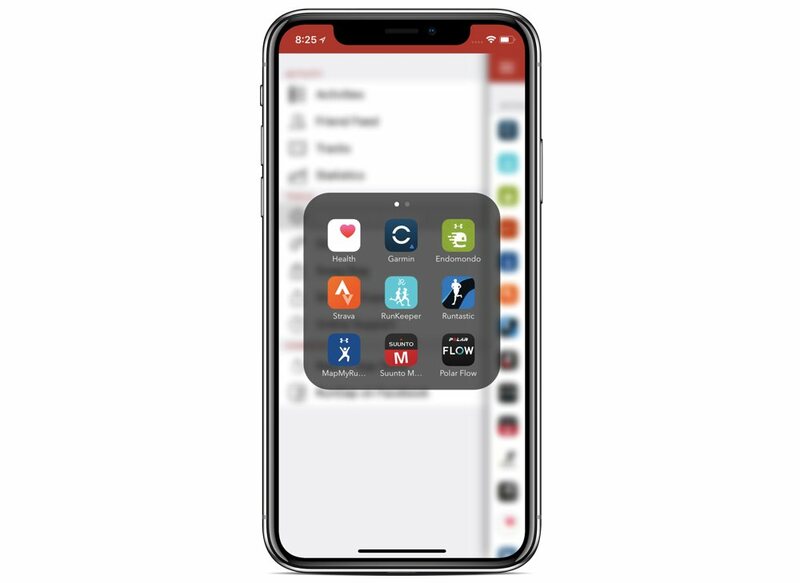 Then, tap the Health app icon. If you are asked to enable permissions, tap Enable All. Depending on the number of workouts you have, the import can take a while. Once you are finished, launch the Activity app to see all of your old workouts. RunGap can also handle duplicates as long as the start time is the same.